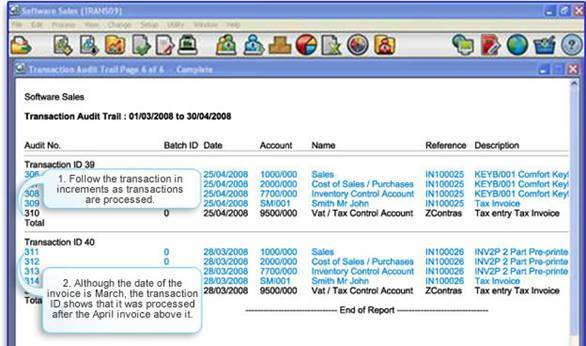 Keep your Financial records and processes up to date with ease! This Pastel course provides a great product information base creating greater awareness and confidence when using Pastel Xpress. Not only do students learn about the different features in the product, but they also learn why they need to know this information and how it affects them in a practical way. If your Pastel software is not living up to your expectations, it might be because you have not received effective accounting and Pastel training! 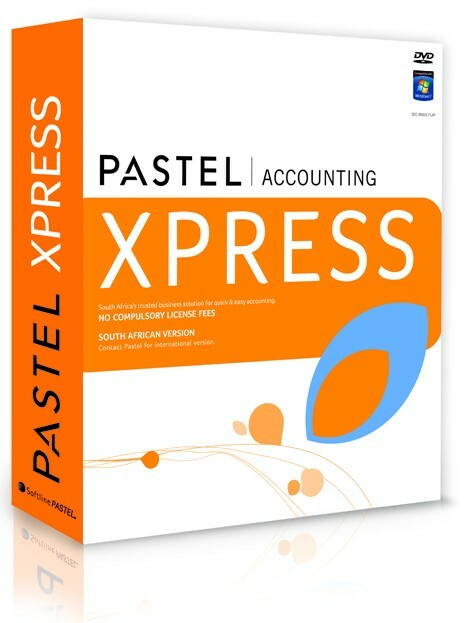 Who should attend Pastel Xpress Training Course ? Persons preparing financial books for small to medium sized organisations, using the Pastel Xpress Accounting System should attend this course.If you use Sage Pastel Xpress and want to improve your skills, or if you have a basic understanding of bookkeeping and want to learn how to apply this knowledge to a computerised system, this course is for you. Your business is growing and it’s essential that you have the right software to help you succeed. We understand that finding the recipe for business success can be tricky. Our holistic software solution for small sized businesses includes the tools you need to gain control of your business. You can automate key business processes and gain the confidence you need to make important decisions. Service and support is just a phone call away, when you need it. Now you’ll have more time to focus on what’s important and that’s running and growing your business. Are you ready to learn how to use Pastel Xpress?